Whether it’s handling publicity around a specific product or more generally sharing a company’s story, many business owners and managers reach a point at which they decide to seek outside help from a public relations firm. But PR firms and agencies, like the businesses and organizations they represent, vary widely – and finding the right fit isn’t always a cut-and-dry process. 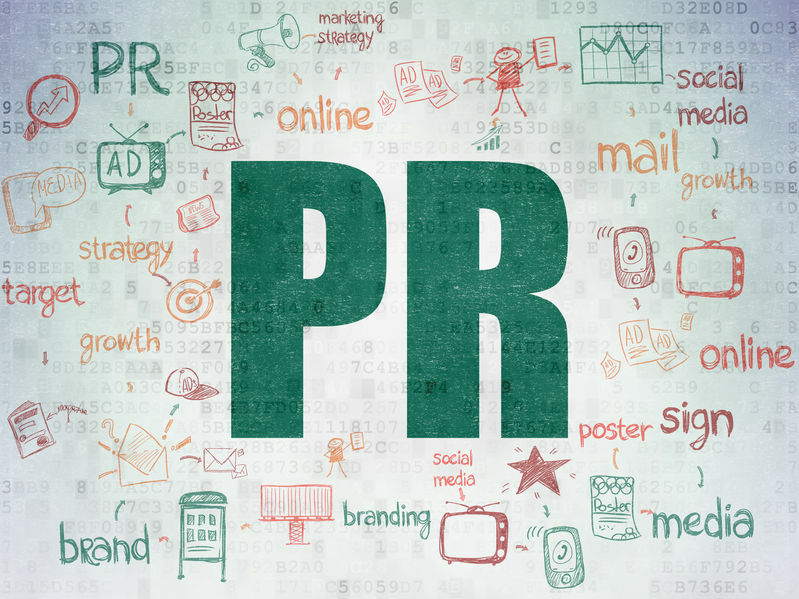 Here experts, both on the business side and PR side, weigh in on a few of the factors a business should consider when searching for a PR firm. David Wyatt, co-founder and Business Director of Wyatt Brand, an Austin-based PR, design, and strategy firm, says companies need to first assess if they are ready for PR. A campaign designed around a specific product or service is very different than the kind of PR a company might seek for a more generalized awareness boost. Deciding internally exactly what you want to accomplish with PR is a critical first step that will save time and money, and lead to a better working relationship. Deborah Sweeney, CEO of document filing service MyCorporation.com, says her company has used an outside PR/Marketing firm during certain parts of its business growth, for instance. Recommendations are great – but ultimately you need to know what kind of PR agency will best support your business or organization’s goals and culture. “Hiring an agency that understands the needs of your target market and the goals of your business up front can go a long way in the success of your relationship, as well as increase efficiency and decrease the amount of time required to get started,” says Anthony Gaenzle, Director of Marketing at SE Healthcare and Saxton & Stump. Understanding the agencies you’re interviewing is also key. Wyatt says it’s important to consider how your project and business fit into the PR agency or firm’s operations and goals for the foreseeable future – will it be the PR agency’s principles working on your project, or interns? Is your project one of five, or one of 25 projects? And does the industry and the money matter to them? Those factors will influence how you work together. “I think the most important thing to look for is if the communications-based company you’re planning on hiring can actually communicate,” says Caley Lucas with Open Book Media. “Is the PR team working as a single organism or will you be bombarded by numerous phone calls and emails per day because someone decided not to read the memo? If you find yourself having to repeat yourself over and over again, hightail it to another firm. Making sure that style, communication, and industry knowledge are a good fit will be part of a successful working relationship. But what about more specific successes, like number of media placements and measurable SEO goals? Jesse Reynolds, Search Coordinator with Efferent Media, says that when it comes to reporting results there’s no one size fits all approach, which presents a challenge to digital marketing agencies trying to produce the results of their work. “Drawing a statement of work (SOW) is a great way to make sure both you and your agency/firm understand the relationship,” Reynolds says. Communication around expectations is important here, too. Wyatt says that while there are many types of PR campaigns that can be successful in as little as three months, most companies aren’t imminently newsworthy and so the agency will need time to develop familiarity with the subject then with the media to warm them up. “Also, some media outlets are working on stories five to six months out and so with pitching and follow-ups, it takes an investment of time for a PR firm to establish and cultivate stories on several fronts before bearing fruit,” Wyatt adds. Building a great relationship with the right PR agency can be a powerful marketing tool for your business. That’s one reason it’s worth taking the time to really understand both how your team will work with a PR expert, and the work that will take place on the agency’s side.